Prescription Drugs Worth the Risks? Hyland's Teething Tablets: Are They Safe? 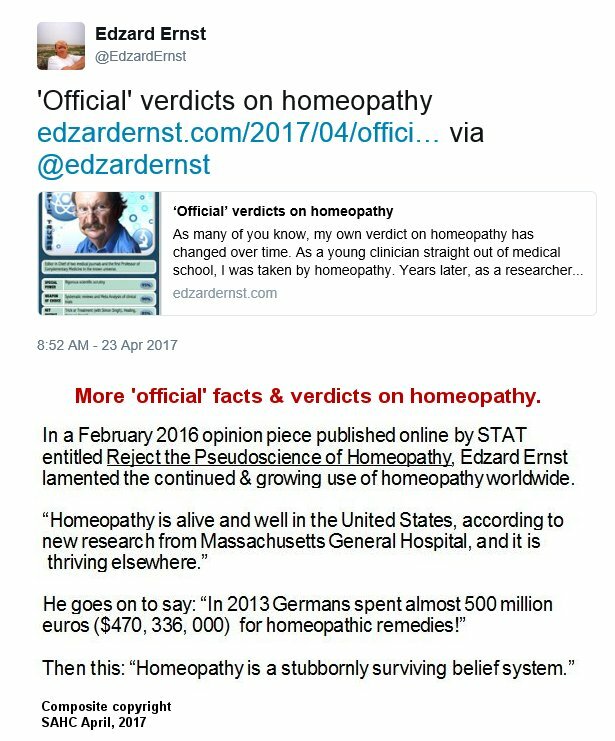 Professor Edzard Ernst & his minions' decades old personal and childish attacks on homeopathy users, homeopaths and homeopathic research has still not succeeded in stopping its spread. 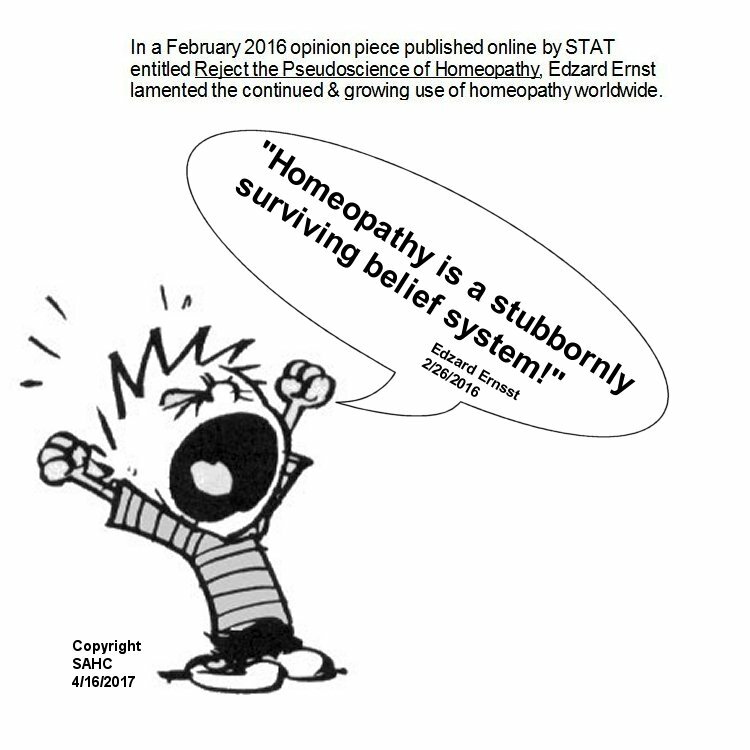 He and they are now "putting on their brave faces" and what supporters of homeopathy are witnessing is proof that the skeptics may have won the battle, but lost the war. 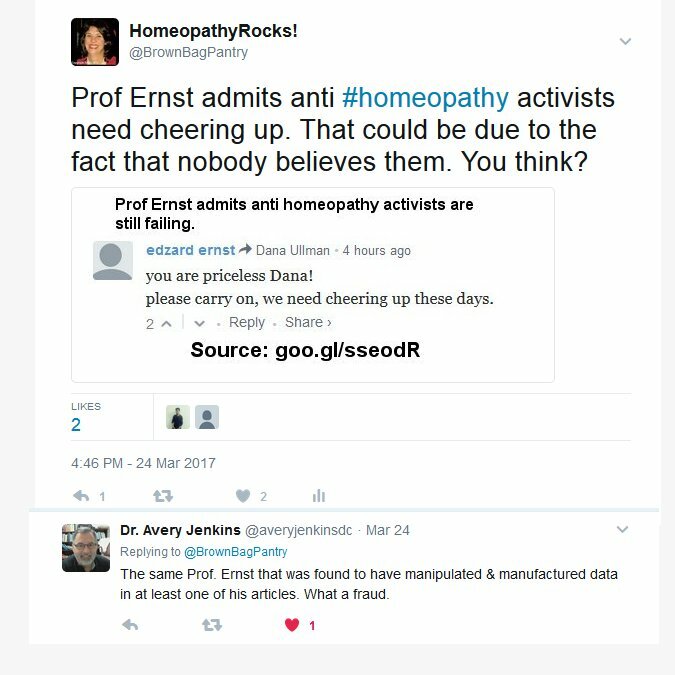 Referenced blog post in image below, in its entirety, is HERE Ernst blogs about his early positive impression of homeopathy, then tells why he became its skeptic. Will he be forced to reverse his stance again? I have a question. What is "generally reproducible top-quality" medicine?